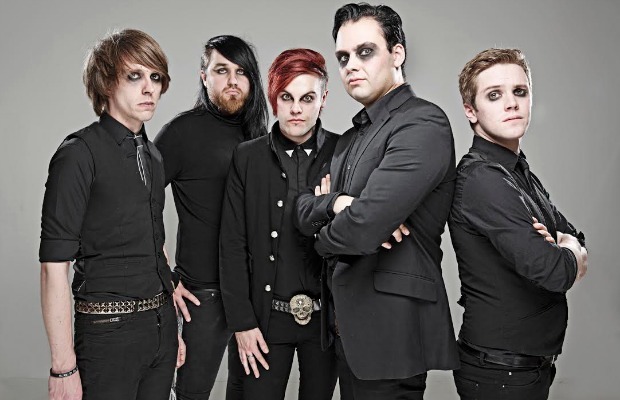 Fearless Vampire Killers will play a special Halloween show on November 1 at the Dome London. Deemed “The Cabaret Of The Damned,” the event suggests “fancy dress” and will feature support from Valens and Ashestoangels, who were announced as support today. Tickets for the show are now onsale via TicketMaster U.K.. Admittance will be granted to attendees age 14-plus. Minors under 16 must be accompanied by an adult. From what we've heard so far, we've observed that they weren't lying about moving in a more danceable direction (see: first single “Neon In The Dance Halls,” one of our must-hear songs from July). Their other lofty proclamations have yet to be proven, but we will keep our ears open as the album unfolds.